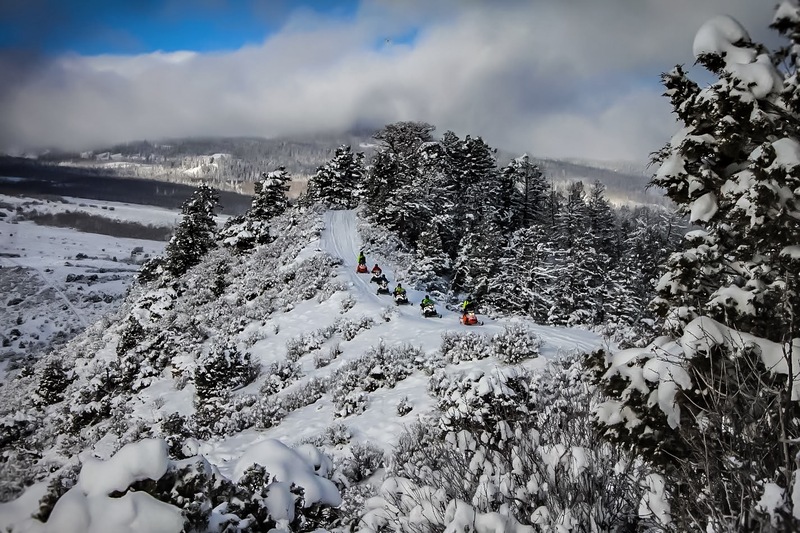 Fall is in the air and we are already getting stoked for snowmobiling season here in Colorado! But before we jump straight into winter sports mode, we want to say thank you to everyone for a wonderful summer season! 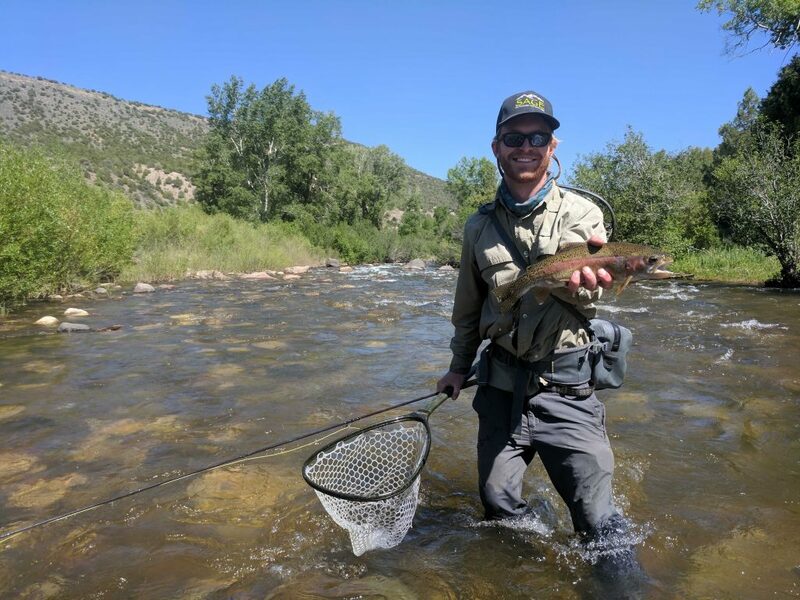 Thanks to each of our guests to joined us this summer for a whitewater rafting adventure, a side-by-side ATV thrill ride, a memorable day of horseback riding, or some incredible fly fishing. We enjoyed meeting folks from all over the world and it’s truly our greatest pleasure to have the opportunity to share in your adventures. Thank you! A big shout out also goes to our summer staff. Without these energetic and outgoing folks, your adventures wouldn’t be possible. 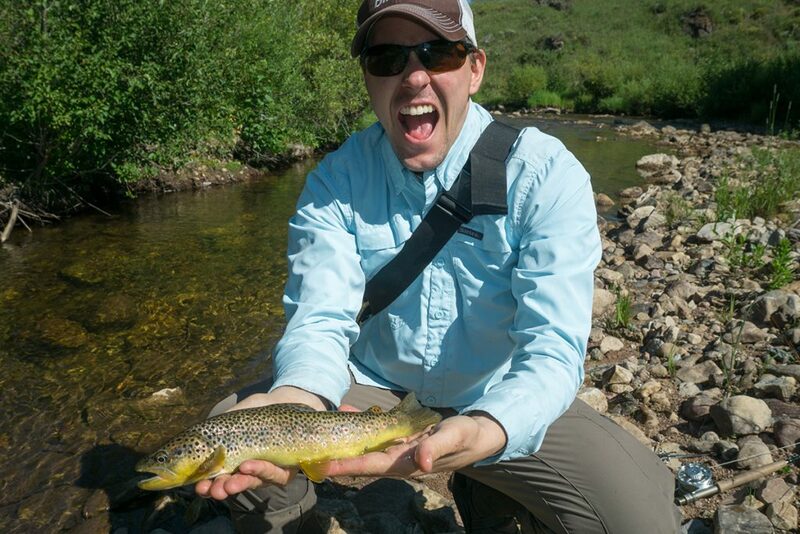 We’re proud to have some of the best staff in the business here at Sage Outdoor Adventures. And we are thankful for their hard work this summer! Our 2018 summer season was very memorable. 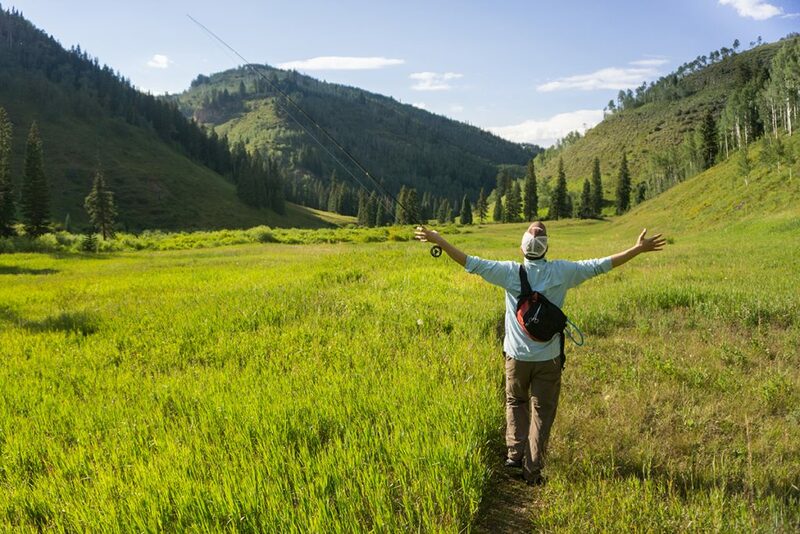 We enjoyed great weather throughout the summer, perfect for enjoying the beautiful mountain scenery here in the Vail Valley and surrounding areas. 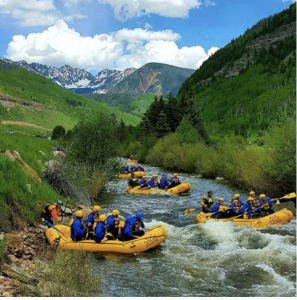 These hot summer days were perfect for rafting trips down Gore Creek and the Eagle River, down to the Colorado River and even the Arkansas. All around, it was a fun rafting season. 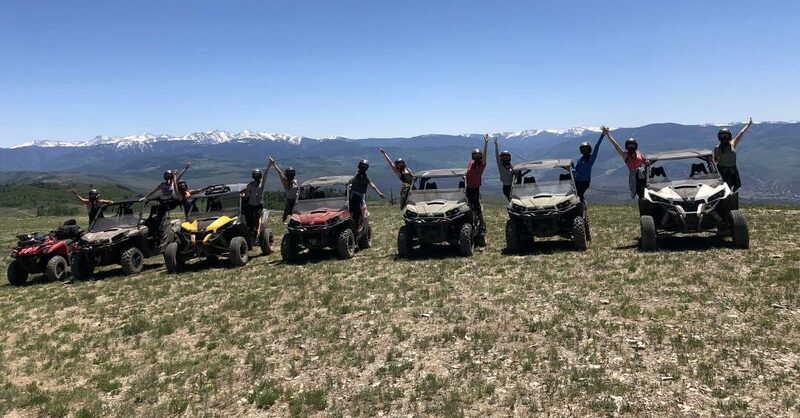 Our horseback riders and side-by-side ATV riders had the opportunity to enjoy plenty of wildflowers and wildlife throughout the summer. There’s no bad time to explore the ranch on horseback or ATV. But when the weather cooperates, it’s very hard to beat. 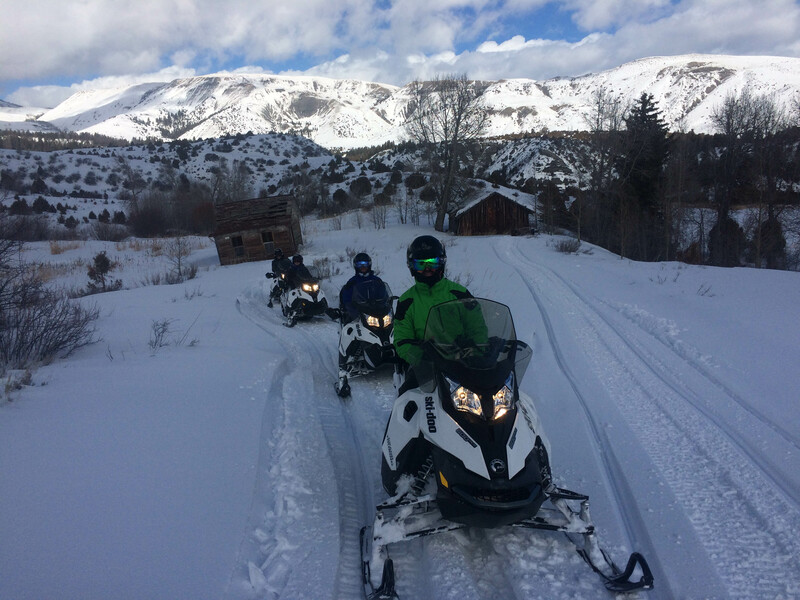 With the summer season behind us, we can now look forward to snowmobiling and a fun season of winter activities! 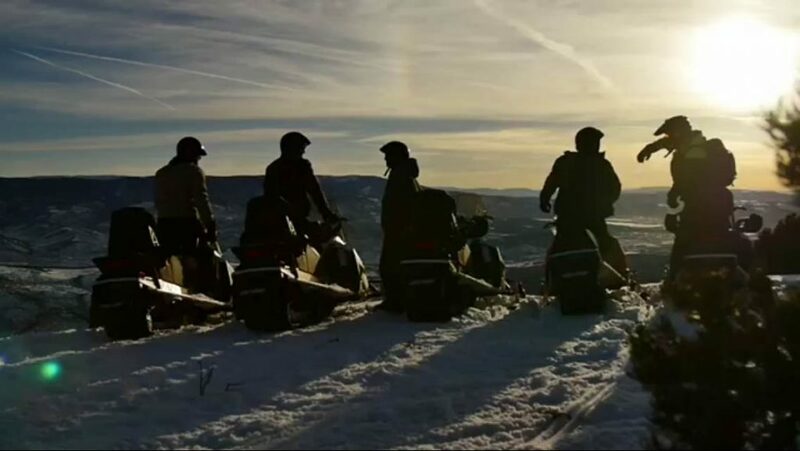 We plan to open our winter snowmobiling operation in time for Thanksgiving. If you are planning a vacation to Vail or Beaver Creek during the holidays, please give us a call. These snowmobile rides are a blast. We can easily accommodate families and even large groups. 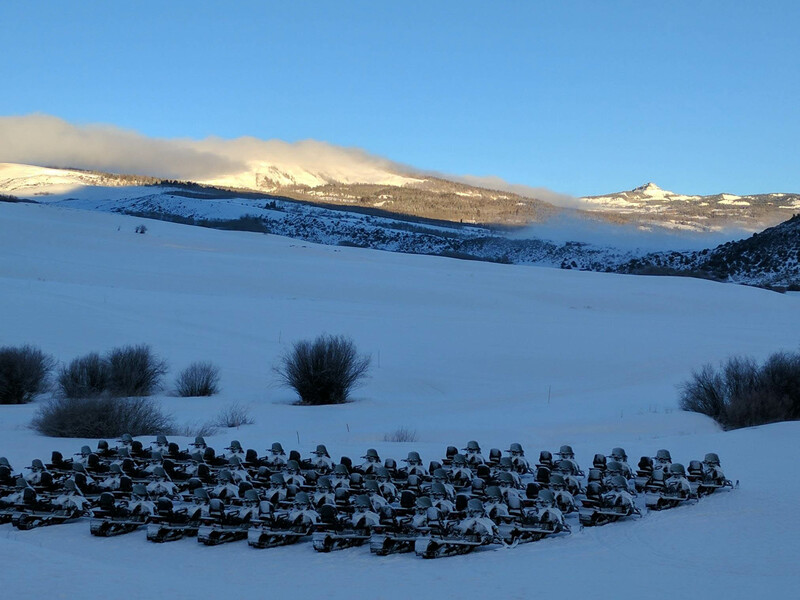 We operate on a large, historic ranch that’s actually larger than Vail ski area! You’ll have this pristine landcape all to yourself, along with its incredible views. Get away from the hustle and bustle of the ski runs, and join us for a backcountry ride through this winter wonderland. To learn more about our snowmobile trips, please check out our snowmobiling page. For specific availability or details, give us call at 970-476-3700 or send us a message. See you when the snow falls! Undammed rivers have a unique quality when the weather warms up and the snow melts. We get to watch the delayed reaction on an hourly basis from our office on the bank of the Eagle River. 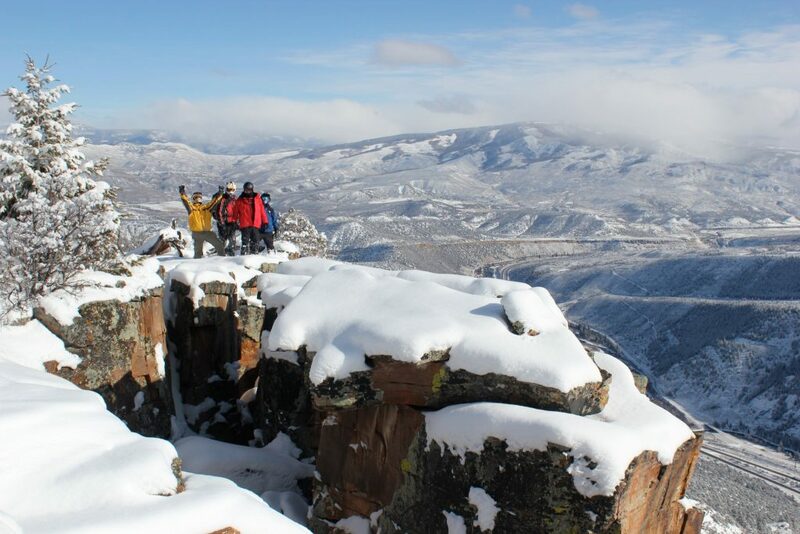 Snow accumulates throughout the winter at elevations between 8,000 and 14,000 feet. In the spring, the lowest snow melts first. Waterways become murky and levels are boosted, but not to floatable levels. On cold days, the water level goes down. On warm days is rises, but this fluctuation is minor, since the amount of snow melting at lower elevations is not very substantial early in the spring. As spring progresses, the deeper snowpack at higher elevations begins to warm and melt. This is the time period when you will see the rivers start to have dramatic changes. The water will be muddy, cold, and fast. In the Vail Valley, we watch the Eagle River fluctuate on a 12-hour cycle. For example, the river will be at its highest flows at about 2:00 a.m. Just 12 hours prior, that snow was quickly melting during the hottest part the day, around 2:00PM. As days warm or cool, we can almost always predict what the river levels will do the next day. For example, if the river has been steadily rising for five days, and then we get a cold rain storm, we can predict a drop in river levels the next day. This often seems backwards to many visitors. Rain should equal higher river levels, right? But here’s what happens: that rain is actually snow up at high elevations. Instead of the snowpack melting and raising the river, the storm actually re-freezes the snow and the water levels will drop the next day. So, what happens when the weather is the opposite? When we get an absolute scorcher of a day, we expect to see a massive jump in water flows the very next day. The hot weather heats and quickly melts the snowpack. We have seen the river go up by over 30% overnight. The peak flow is different every year. It is totally dependent on how much snow fell over the winter. After the peak, the water will slowly diminish in volume. The river will drop in level much slower and more gradually than when it rises with snowmelt on its way up to the peak. As we get into July, the only snowpack remaining is on the highest peaks. At this time of year, our fluctuations mellow out. Summer temperatures are more stable and warm, so a consistent melt rate occurs. Eventually, all the snow melts, and the water you see in the river is a result of ground water seeping out of the earth and running down the riverbed. 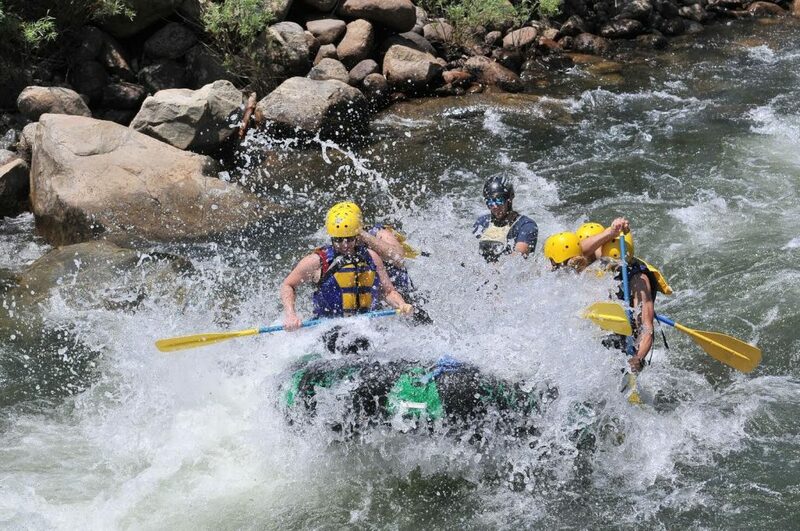 Moderate snow levels and moderate river levels are actually ideal for our summer rafting guests. 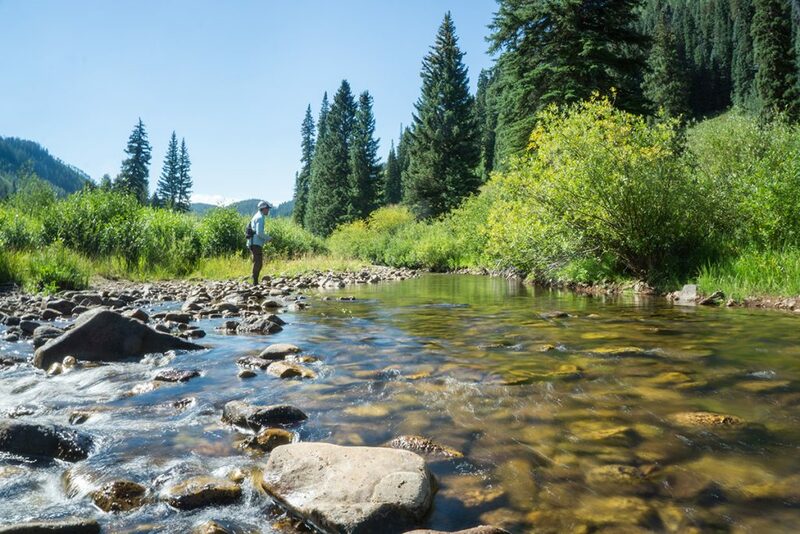 When the rivers are “cranking” with tons of snowmelt, river access can be tricky. Flood levels can even close some stretches of river. The low height of bridges or the severity of rapids can make some areas impassable. The winter of 2017-2018 was below average for snowpack in the Vail area. But that does not equal sub-par rafting. In fact, it’s exactly the opposite. 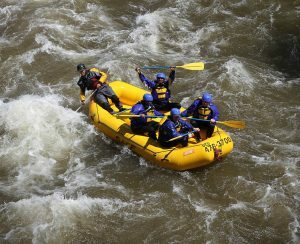 We expect this summer to be one of the best rafting seasons ever!